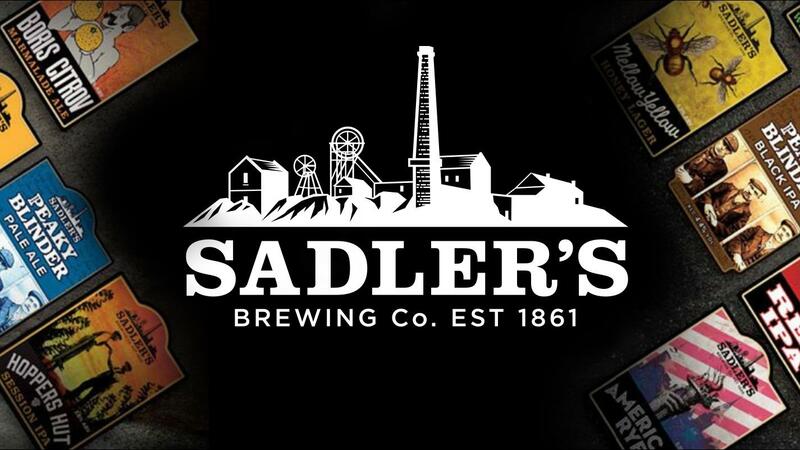 Sadler's Ales are situated in the heart of England’s famous and industrial ‘Black Country’. Founded in 1900 by Nathaniel Sadler and later expanded by Thomas Alexander Sadler, the brewery supplied its twelve tied public houses, the most famous being the Windsor Castle Inn, Oldbury, the original Brewery tap house. The popularity of Sadler’s 'incomparable' ales led to the brewery supplying numerous public houses throughout the Midlands. The Brewery was very much a family run business and this is still it's strength today. It has earned a strong following with many loyal Sadler’s drinkers throughout the Midlands and indeed the Country.